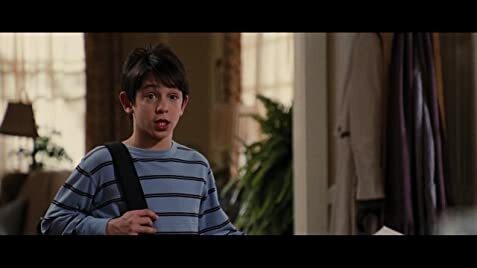 Greg Heffley: Mom, it's Mrs. Gillman from the PTA. Susan Heffley: Tell her I'm not here! Greg Heffley: But that would be lying and I don't do that anymore. 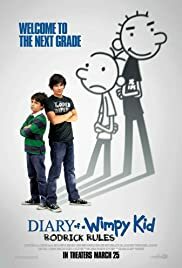 My kids, ages 7 and 4, loved the first Diary of a Wimpy Kid movie, and couldn't wait to see this one. I really liked it too, so I was actually looking forward to this new one. I was not disappointed, and neither were my kids! It had us all laughing! As much as we liked the first one, we liked this one even more! I'm even already looking forward to seeing it again! I'm not sure why people are so hard on this movie, as it is a kids' movie...I'm not sure what they are looking for. I wasn't expecting anything huge from it, just to be entertained, which I was, and both of my kids loved it! If you are expecting an Oscar performance with a deep story line, this isn't a movie for you. However, if you want to take your kids to a funny movie that as an adult you can enjoy as well, I highly recommend this movie!